Media editors in the technology industry, every January is a day of full-fledged battle, because, in a few days, the annual CES International Consumer Electronics Show will be in Las Vegas. It started as the world’s largest consumer electronics show, every year, CES will cover the most sophisticated manufacturers in the industry, including Samsung, LG, Sony, Panasonic and other major manufacturers will be exciting during the period. Newest technology. With 2.75 million square feet, 11 exhibition halls, 24 product categories, more than 180,000 spectators in 155 countries and regions, and more than 4,500 companies participating in the exhibition, this technology event will officially kick off on January 7. So, this year, what new technologies and products that should not be missed deserve our attention? With the real determination of the 5G timetables of all countries, Qualcomm finally launched the first SoC chip for 5G terminals at the end of 2018 – Qualcomm Snapdragon 855 mobile platform, which is equipped with X50 LTE modem enough for the terminal to be in the 5G era. Users provide a hearty mobile communication experience. The establishment of upstream hardware means that the launch of the terminal is officially put on the agenda, so at this year’s CES, it may be an opportunity for the 5G mobile terminal to burst. In fact, 5G will not be just a technology unique to smartphones. It will also benefit commercial areas such as smart homes, smart cars and IoT. 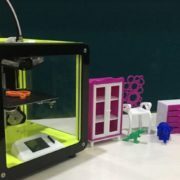 Based on the high bandwidth and low latency of 5G, the online connection of intelligent hardware become more proliferated. It will no longer be a limitation, they will enable new features that were previously only imaginable in science fiction movies. At the same time, for smartphones, the full-screen form may also make a breakthrough. 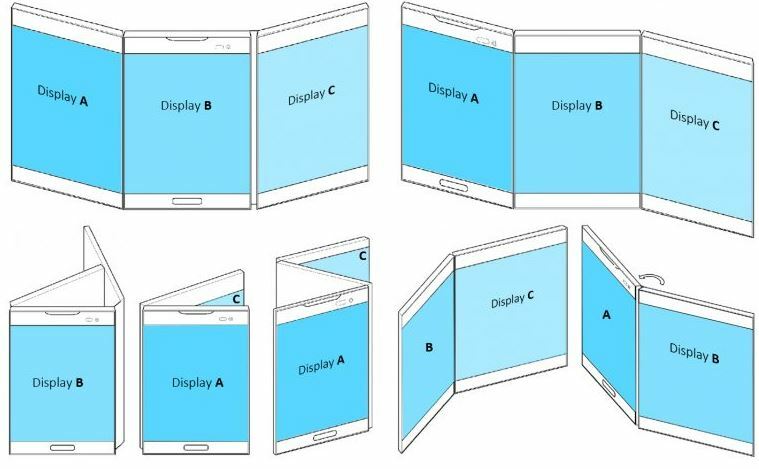 As early as last October, Samsung has determined that it will launch a folding screen solution in 2019. 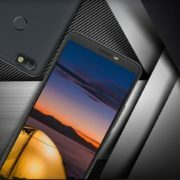 It is reported that many manufacturers, such as LG and OPPO, are likely to bring smartphones with opportunities to fold screen solutions at this year’s CES2019 exhibition. Perhaps after that, smartphones will no longer be subject to volume defects. It gives users a wider view. As the highlight of CES, every year home appliance manufacturers will become the protagonists of the show, this time is believed to be no exception. Last year, Sharp showed the industry’s first 8K TV, which is the only 8K TV product currently on the market, but after CES2019, Sharp may face the challenges of its peers! 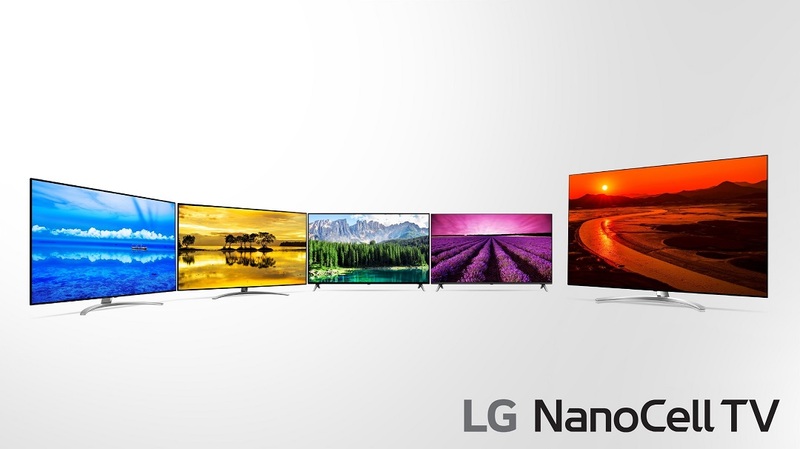 As many manufacturers including LG have confirmed that they will bring 8K products on CES2019. At the same time, the replacement of OLED and LCD TV has become more and more obvious. Not only international manufacturers are willing to promote OLED technology in high-end products, but many domestic manufacturers such as Hisense, Skyworth, TCL and others have no OLED product line. 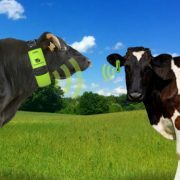 They will also be featured on the CES2019. You may think that AI is not smart, but manufacturers are still happy to stuff it into home appliances. 2018 can be regarded as the first year of AI, all kinds of AI are blooming everywhere, although their wisdom may be far from the true “intelligence” in our minds, this does not affect AI as one of the selling points of home appliance manufacturers. At CES2018, smarter home appliances are an indispensable element of every manufacturer. 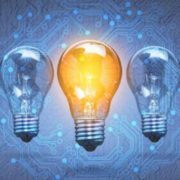 We have reason to believe that AI will continue to be the standard for smart home appliances on CES2019. For example, Samsung has launched a smart speaker based on Bixby voice assistant. It is reported that Samsung is likely to add Bixby to household appliances such as refrigerators so that users can control the various appliances in the home in natural language. In addition, Companies including Amazon and Google will continue to build platforms to include home appliance manufacturers. Nowadays, even ordinary people who don’t know the technology know that the overall performance of the PC market is not good, but even though the overall status of the industry is still sluggish, hardware manufacturers are not prepared to relax. At the CES2019 exhibition, hardware manufacturers in the PC industry. More exciting new products will also be offered. It is reported that Intel has quietly prepared new products in the Coffee Lake Refresh series; the old rival AMD is also ready for the “Quality Triple”, the third-generation desktop Ruilong CPU, the low-voltage version of the Acer APU and the 7nm process GPU seem to be Already ready; and NVIDIA itself has also confirmed that there will be surprise announcements. In addition, for the fiery market of e-sports, a large number of PC peripherals have also been confirmed, and new products such as monitors, mice and keyboards are on the way. Although CES is not an exhibition for the automotive industry, car manufacturers have been extremely enthusiastic about it. Since 2016, cars have been a topic that CES can’t escape. The scale of car manufacturers is also spread throughout the entire exhibition hall. This means that you can also learn about the latest automotive industry progress from the CES show. This year, it is rumoured that NVIDIA will introduce NVIDIA Xavier system-on-a-chip for autopilot technology. At the same time, traditional automakers such as BMW and Audi will take turns to bring us new developments in autonomous driving.